Is free from synthetic vitamin E – This is a tricky issue in identifying synthetic vs. natural vitamin E. It may not always be apparent. But the way to tell is synthetic is most-often listed with a “dl” (dl-alpha-tocopherol), while non-synthetic uses a “d” (d-alpha-tocopherol). Does not contain soy or soybean oil derivatives – Due to the potential health risks from soy (detailed above), avoid vitamin E supplements that contain this. 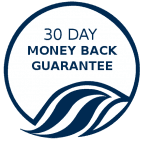 Avoids incorporating any genetically engineered (GE) ingredients in the formula – This is a bit challenging because supplement manufacturers are not required to list specifics on GE ingredients. Since vitamin E is naturally formed in a variety of plants and many of these plants are now genetically modified (particularly in the US), you may want to avoid a supplement made from corn, soybeans, or cotton seed. Has a balance of all four tocopherol nutrients – If it’s a synthetic form of vitamin E, it most likely will not contain any of the other tocopherols (beta, gamma, and delta). These are important to your overall health and should be included in the formula. Has a balance of all four tocotrienol nutrients – Rarely do you find these important compounds listed on any vitamin E label. That’s mainly because if the formula is synthetic, it won’t contain healthy tocotrienols. Keeps alpha-tocopherol dosage low – Due to potential risk factors and to avoid depletion of the other tocopherols and tocotrienols in the formula, my preference is for a daily serving size of less than 300 IU for alpha-tocopherol. Employs a reliable delivery system from a high-quality manufacturer – Once you find a formula that fits all of these very tight requirements, you certainly don’t want it compromised by potential leakage or inconsistent quality. What are Some Good Vitamin E Foods? E Vitamin naturally exists in wheat germ oil, sunflower seeds, mango, sunflower oil, hazel nuts, avocado, broccoli, spinach, and avacodo, but these do not include adequate levels of the important natural tocotrienol compounds. The Kyani Sunset supplement is one of the best ways to ensure you are receiving the full spectrum of Vitamin E benefits. What are the Most Common Vitamin E Benefits? 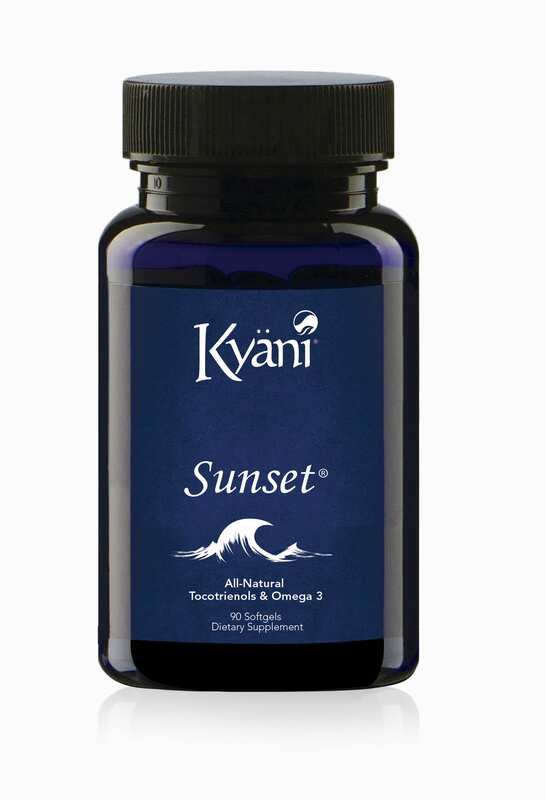 Watch this video to understand the E Vitamin benefits found in the Kyani Sunset formula. Vitamin E skin care products are a common external application and so is Vitamin E and hair care products, but the real health benefits come from internal consumption of the Vitamin E tocotrienols. 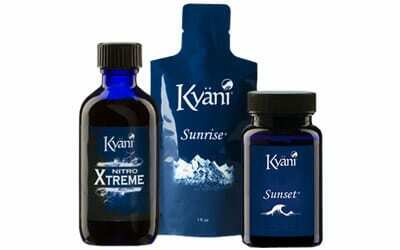 Get the Best E Vitamin Supplement to Maximize the Vitamin E Benefits – Try Kyani Sunset today! But, when you have such a high quality product like the Kyani Sunset Vitamin E tocotrienols, there is very little risk. Purchase Vitamin E tocotrienols as a part of the Kyani Health Triangle. We believe you’ll love them and want more of the Kyani Vitamin E tocotrienols!